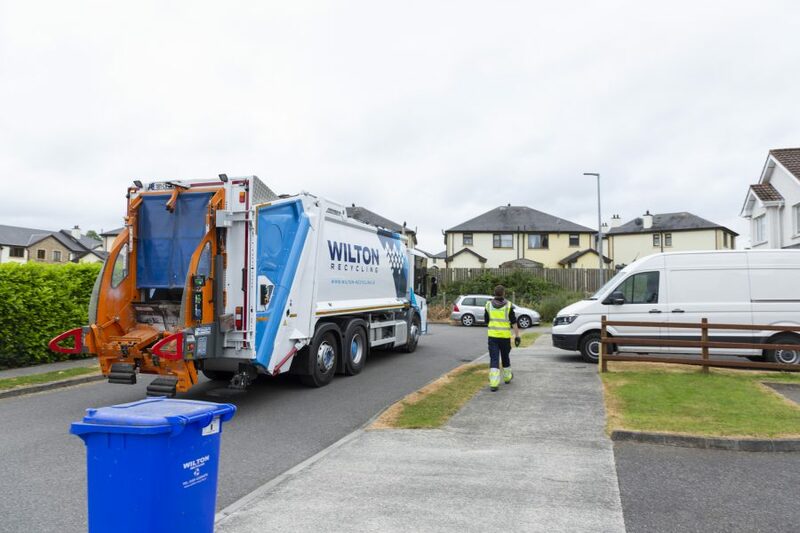 We understand that, when sorting out your household waste, you want things to be as straightforward as possible. 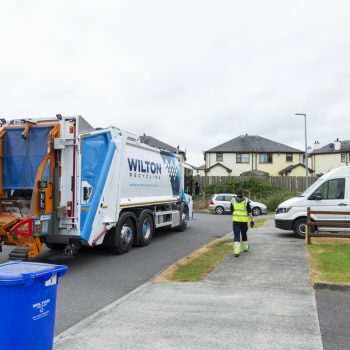 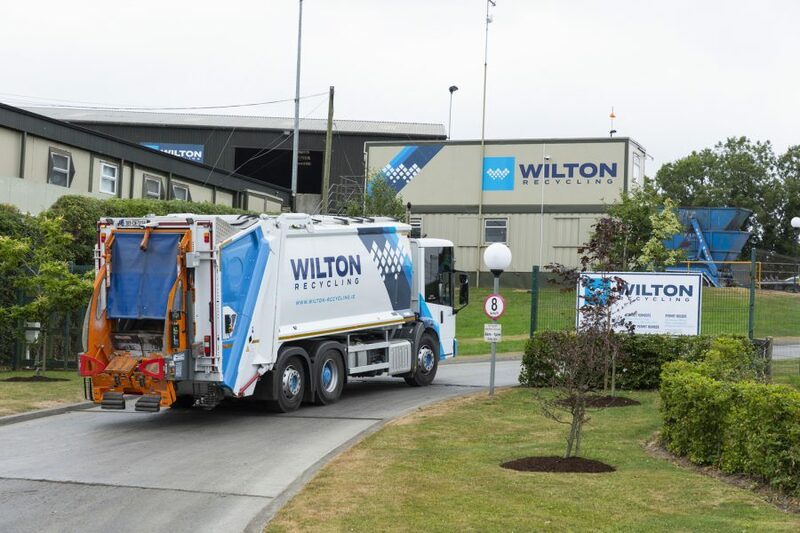 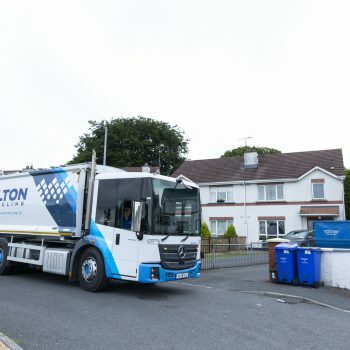 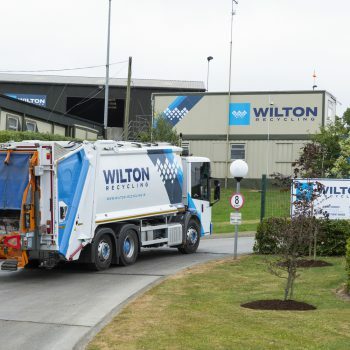 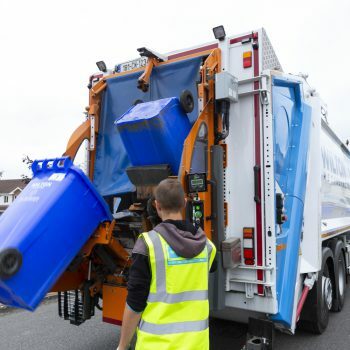 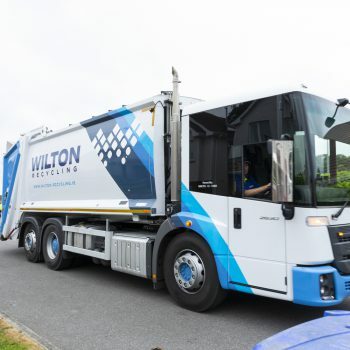 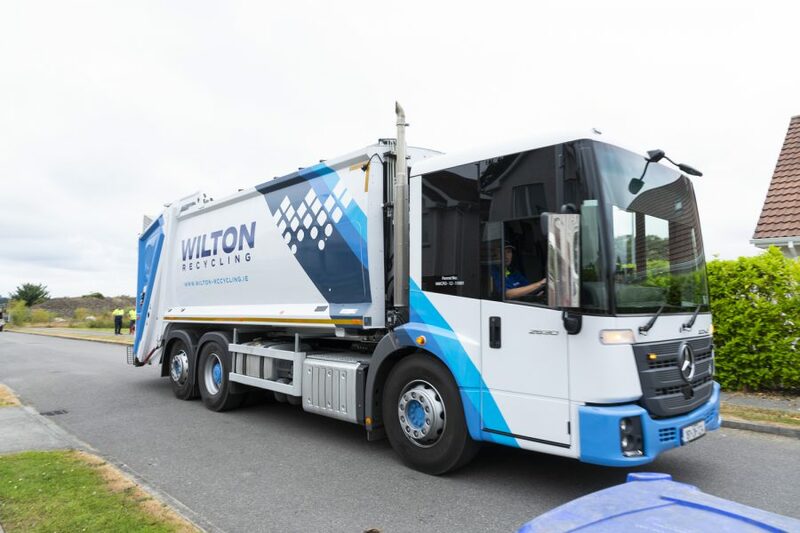 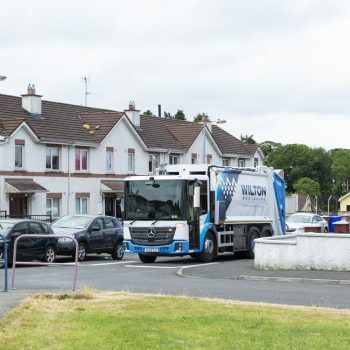 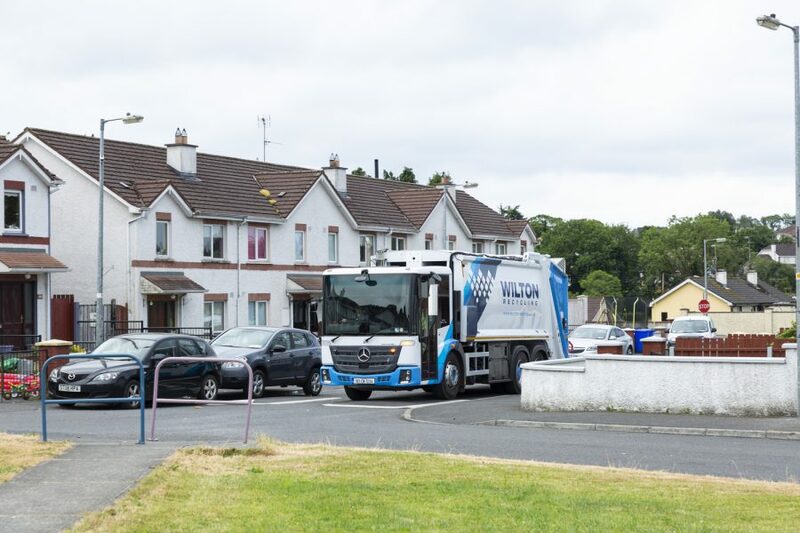 At Wilton Recycling, we provide a reliable, simple and flexible wheelie bin collection service to homes across Co. Cavan. 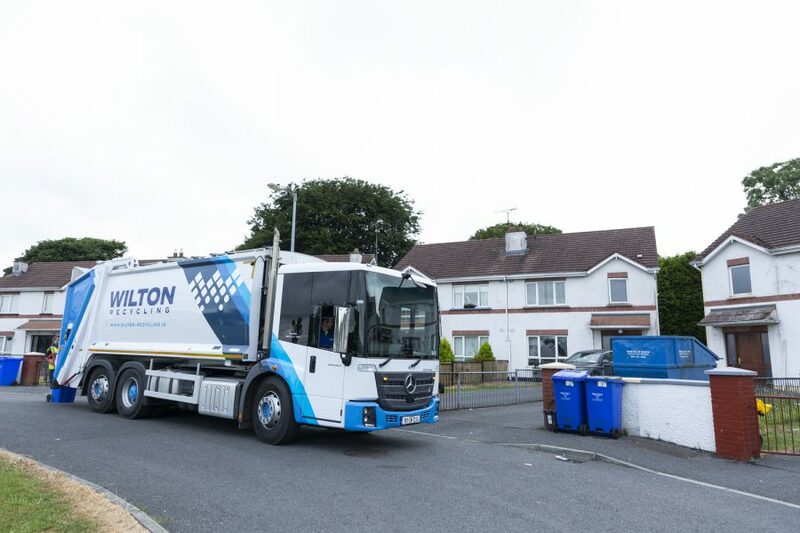 We also operate a text reminder service on the evening before collection – so you never need to worry about forgetting to put out your bins. 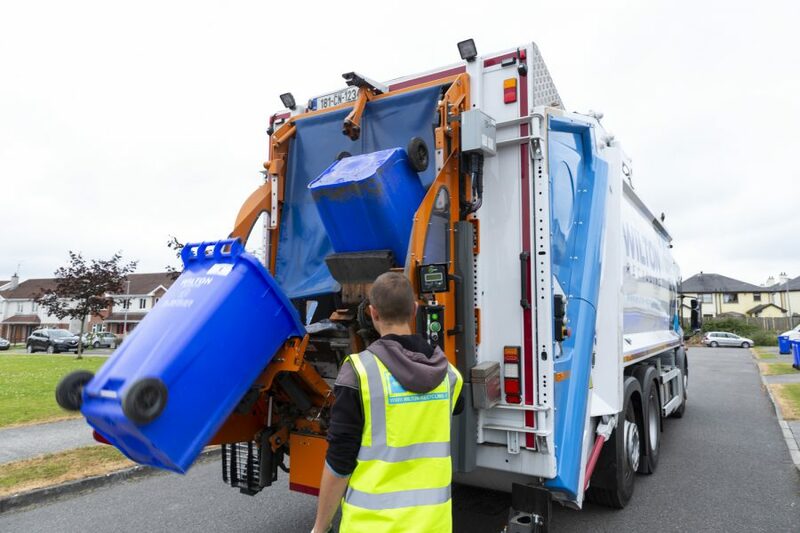 To find out more about our household wheelie bin service, simply contact us today.